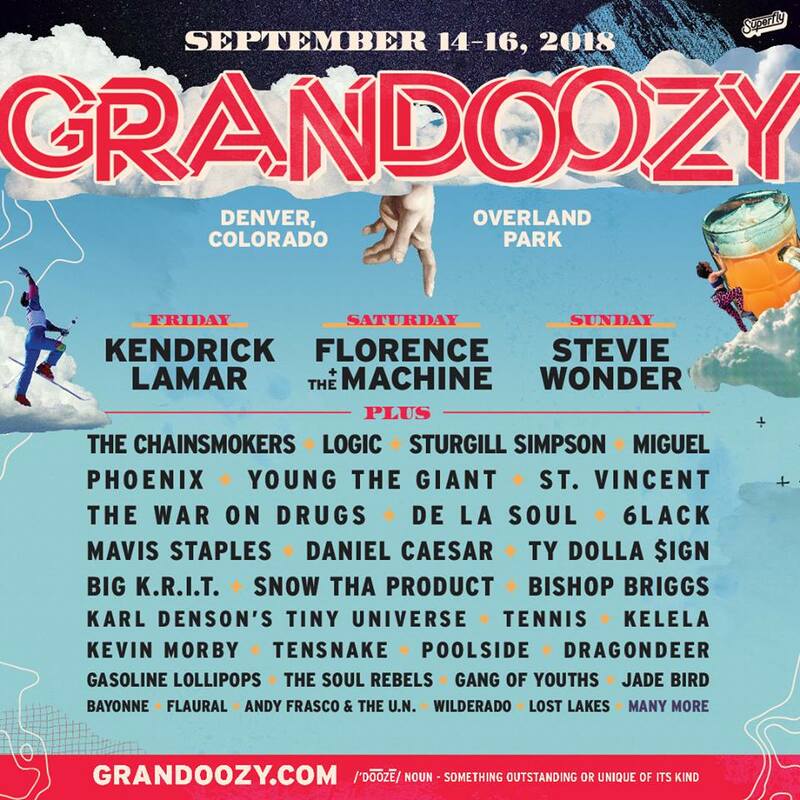 From the creators of Bonnaroo and Outside Lands brings you Grandoozy, Colorado’s newest music festival. The festival will take place in Overland Park from September 14th – 16th. 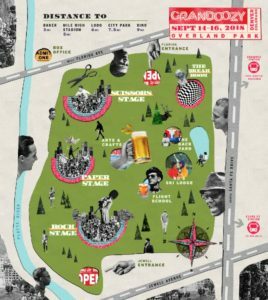 Grandoozy is the first festival of its kind, celebrating our favorite things about Denver. 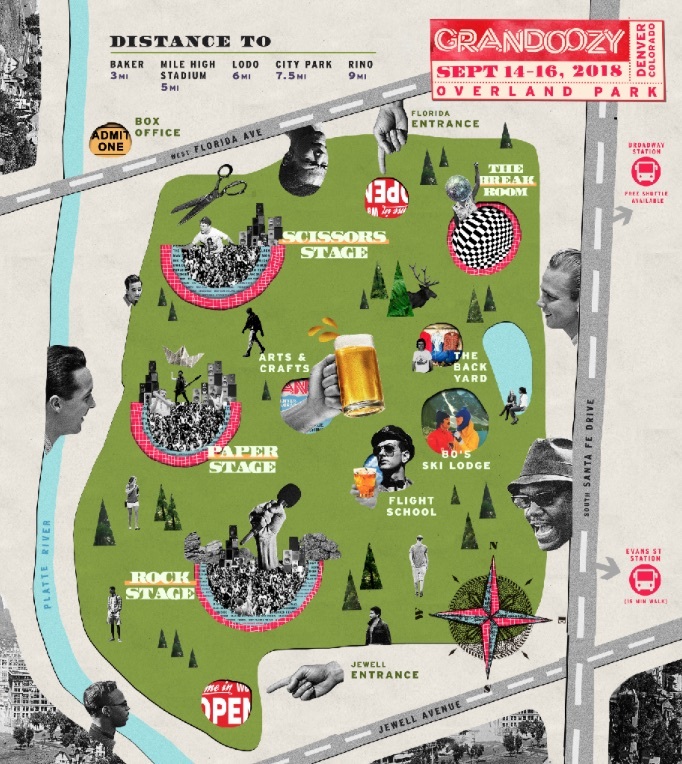 From craft local beer to art and yoga, Grandoozy is festival of the ages, for all ages. Just fifteen minutes from downtown Denver, bring your mom, grandpa, and baby and let’s have a Grandoozy. 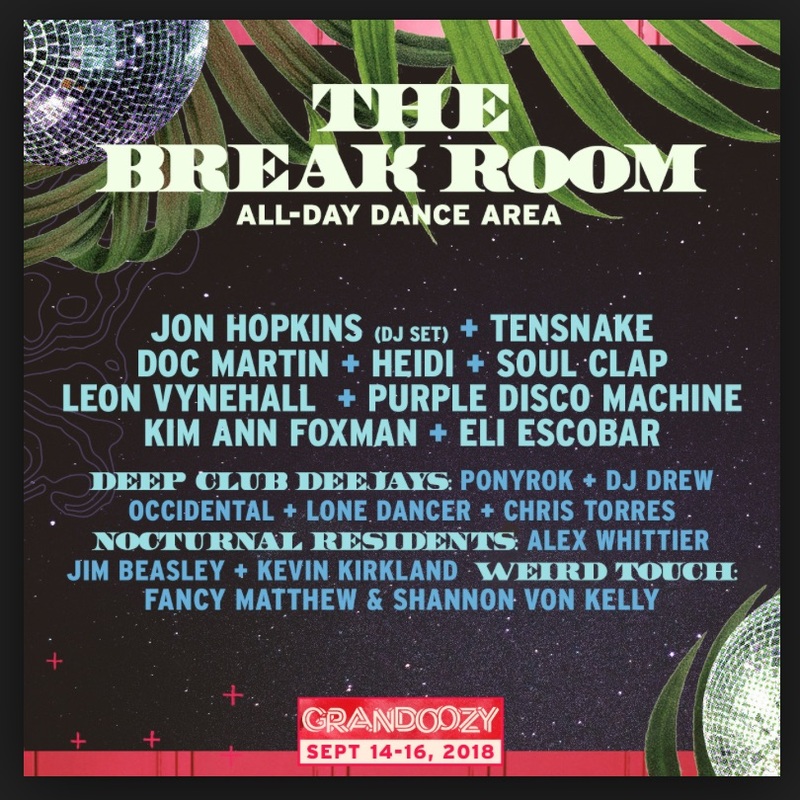 With a lineup like Grandoozy’s you’ll be sure to have a grand ol’ time. Dance Music? Check. The classics? You got em. Indie? Done. Hip hop? Hell yeah. 80’s Ski Lodge? We will see you there. Don’t forget the 14 Hands #RunFreeRoadTrip is coming to Grandoozy, serving up Frosé and wines by the glass from our converted-horse-trailer-turned-mobile-wine-bar.